While driving with a friend in East Gippsland, Victoria, we saw a bull sitting upright like a dog. From a distance it looked like a black stump, but as we got closer we realised it was a bull. Despite many years of working on farms, I’ve never seen a bull relax this way. We turned the car around to get a photo, but the bull had stood up. I shared this story on FB and a friend commented, “Was general Custer anywhere to be found? If you don’t know American western history, Custer’s last stand was against a Lakota chief named Sitting Bull.” When I read the comment, I saw an American Indian spirit. 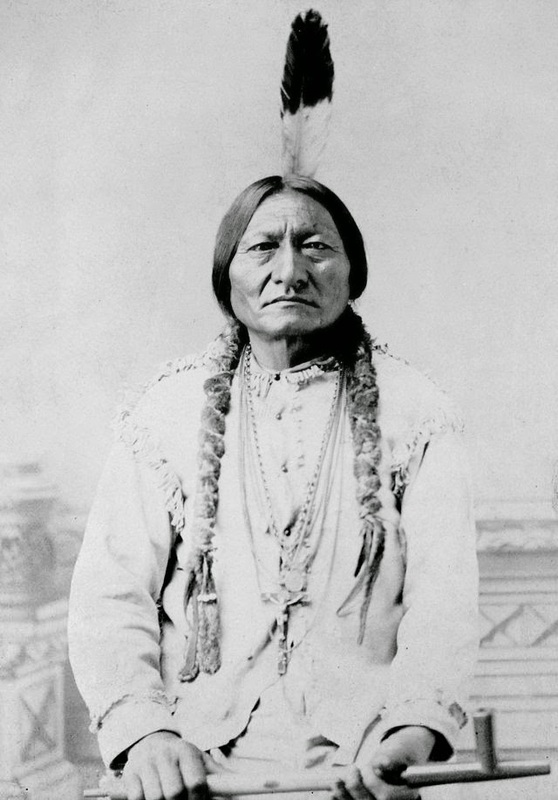 Curious, I googled Sitting Bull and the man in this photo looks exactly like the visiting spirit. I've seen him many times over the last few days. I asked Sitting Bull why he had visited. His reply surprised me. I'm travelling to Canada soon. He offered me a pipe and gestured for me to look skyward. A white tailed kite flew overhead. I feel blessed and I’m grateful for spirit’s faith in me. I’m grateful for Sitting Bull’s friendship and courage. I will need it in the future. I need it now. Chief Sitting Bull's presence is so powerful that it's sometimes difficult to breathe when he's near. He's accompanied by other elders from all the tribal nations. 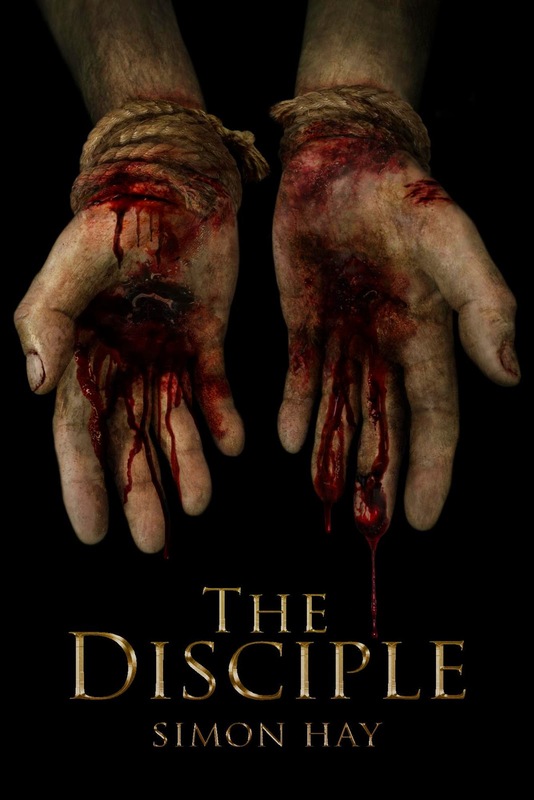 One holy man has (what looks like) burn scars on his arms & hands. A scar on his right forearm is in the shape of a crow. He's from the Siksika First Nation. He's this man, Crowfoot. "What is life? It is the flash of a firefly in the night. It is the breath of a buffalo in the wintertime. It is the little shadow which runs across the grass and loses itself in the sunset." — Crowfoot's last words, sourced from Wikipedia. How did I find this photo? I was talking to Chief Sitting Bull. 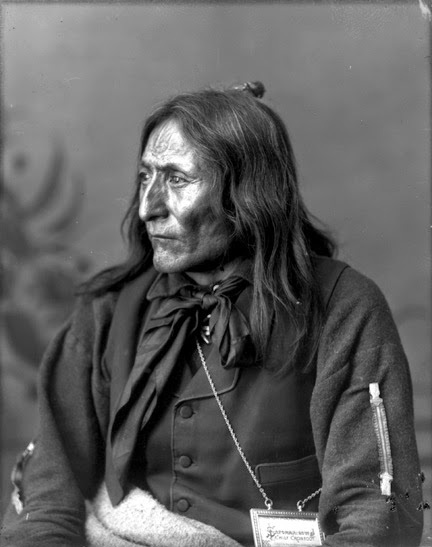 He introduced me to Chief Crowfoot, but I only heard, "Blackfeet." The link I first looked at I clicked. When the page opened I looked at the word SikSika Nation. Hello Chief Crowfoot, the man who was standing beside Chief Sitting Bull.